Last week I participated in Collective Gallery’s annual Summer School, which was an incredibly rich learning experience. Not only given the range of speakers in discussion, but also due to the mix of participants who created an interesting and dynamic workshop environment. It was a great week to ease me back into thinking critically following my holiday in Spain. Collective are a contemporary visual arts organisation in Edinburgh which support new and emerging artists who are at a pivotal point in their career. Collective Gallery employ collaborative working methods, often producing new commissions for exhibitions. 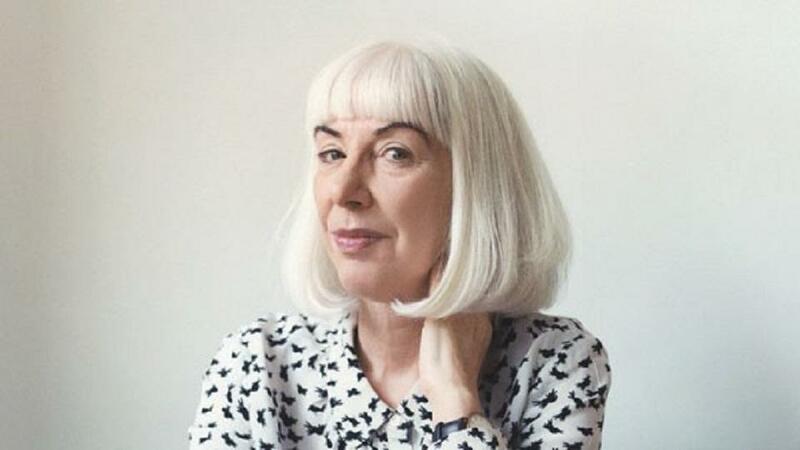 The Summer School they hosted last week had a selection of speakers and given her relevance to my current dissertation research, most notable to me was Angela McRobbie; a feminist cultural theorist and Professor at Goldsmiths. In her workshop, themes discussed included the gender of Post-Fordism , the artist as human capital, neoliberal enterprise, precarious labour and project-based work. Through my dissertation, I have exploring ideas of labour uncertainty and precarity, paying close attention to the temporal dimensions of these facets. In contemporary society and within the economic framework, work and leisure boundaries are blurring. Work no longer sits exclusively within the 9-5pm paradigm, but instead all forms of slippages occur, most noticeably through technological communication in the form of Google calendar notifications and constant email exchange. We have become increasingly programmed to think not only in physical, but also in virtual time. As well as trying to balance work, domestic and social life, we are now forced into constant interconnectivity and network awareness. How many Facebook messages require replies? Have you checked the latest uploads from your friend’s holiday? Have you replied to their tag of you in a funny video? Technology is putting an increasing amount of demand on our lives – to the point that it is beginning to massively affect our sleeping patterns as well as our waking hours. According to Jonathan Crary, there are individuals these days who wake themselves up in the middle of the night for the sole purpose of checking their phones. Even in the sanctity of sleep therefore, we are still switched on to working life. There is no escape. We are no longer certain of when we are or are not working. This is particularly evident in the creative industries, a field awash with neoliberal enterprise in the form of blogs and Etsy shops. Within the creative economy, working is increasingly flexible, freelance, uncertain and project-based, with little protection or welfare for workers. Angela McRobbie charts this in her book, Be Creative; a study examining the creative economy in the post-Blair years. In her discussion she also proposes ‘project-based’ models for future work, which are more considerate of such precarious labour. Further to this, I have also been reading Isabell Lorey’s State of Insecurity: Government of the Precarious, a very interesting and comprehensive read which draws primarily on Michel Foucault’s notions of biopolitics . Throughout her analysis Lorey examines various dimensions of precarious labour, paying close attention to ideas of protection and inequality. Tying these ideas to the work of the performance collective Eastern Surf  who I am studying for my dissertation has been very interesting and helpful. Through explorations of performance works such as ‘ilovemyjob‘, which examines the boundaries of working life, paying close attention to the domestic realm in which ‘hidden’ labour is carried out, I have been able to greatly refine my ideas from my broader readings (listed at the end of this post) and apply them within an artistic context. Post-Fordism is the theory that modern industrial production should change from the large-scale mass-production methods pioneered by Henry Ford towards the use of small flexible manufacturing units.